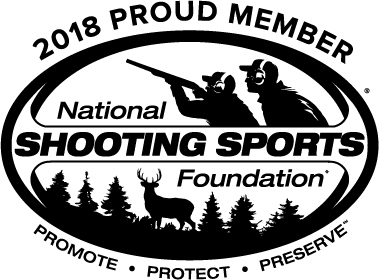 The Modern Armory .750 Adjustable Gas Block is designed to fit under our Rail System, as well as most other manufacturer’s free float handguards. 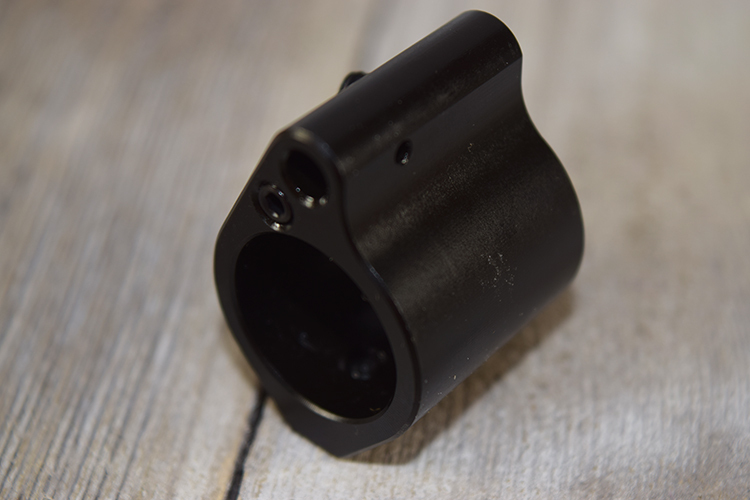 The gas block allows the user to variably fine tune their rifle gas system down to full shut off. Adjustments are made via a 10-32 set-screw. 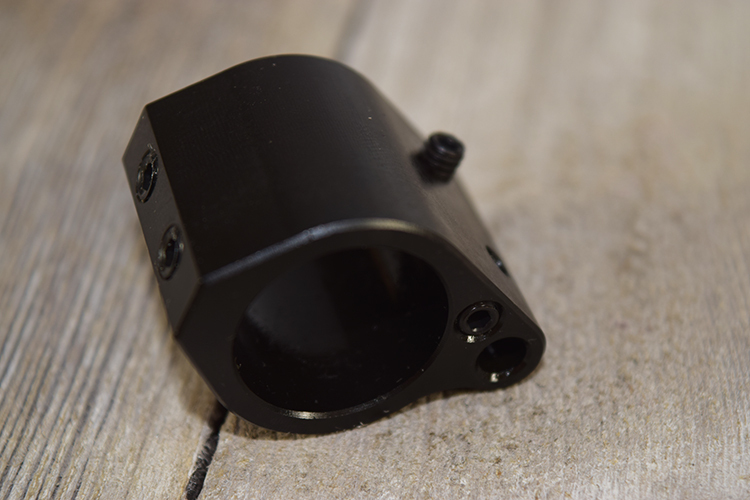 The adjustable gas block retains the same height/profile as our standard low profile gas block. Melonite QPQ finish for durability, and machined from 4140 chromoly steel with chamfered edges, featuring a slip on fit for ease of installation and secured with two set screws. 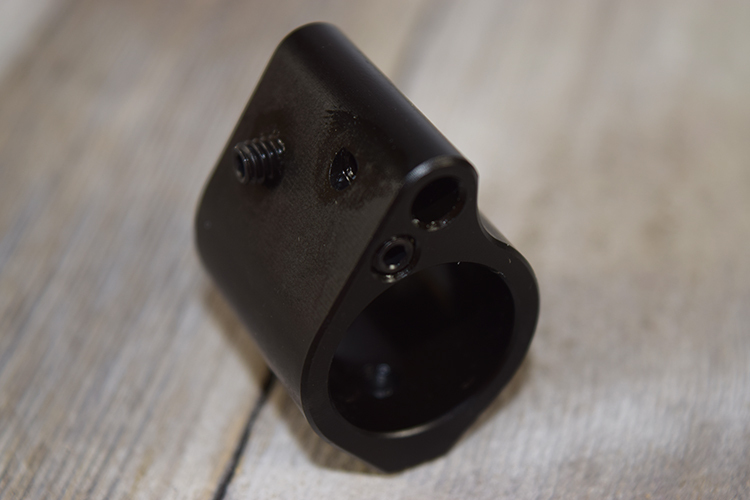 Includes (2) knurled set screws for a secure attachment.